Being able to stay healthy in later life is a crucial issue for all of us. We are improving care and supporting older people to look after their own health. Advances in health care have helped people to live longer than ever before which creates new challenges for the NHS. Access information and support for practitioners on supporting routine frailty identification and frailty through the GP Contract 2017/2018. 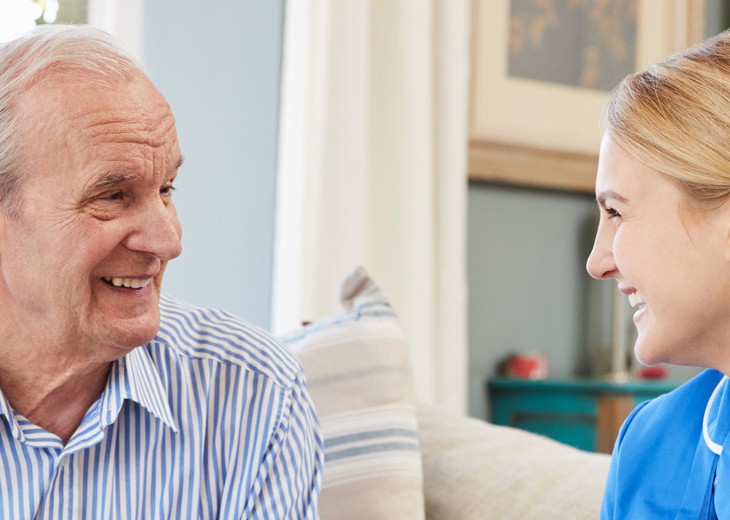 We are working to support older people to look after their own health, particularly people with multiple long term conditions, including frailty. Common underlying risk factors increase demands on services. By taking a whole system approach to interventions, we can make every contact count.